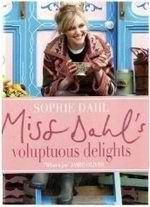 Last night I tried a new recipe from Sophie Dahl’s book “Miss Dahl’s Voluptuous Delights”. I’ve made lots of recipes from this book before – all very simple and mostly healthy. The book is split into recipes suitable for each season and then split again into breakfast, lunch and supper. The most exciting looking bit of the book though is the puddings chapter tucked into the back. With the change in seasons, the orange tree in the backyard is down to the last few pieces of fruit and I decided that the Orange Yoghurt and Polenta cake would be the perfect way to enjoy the last few oranges. It’s also quite stress free and is simple to whip up using a wooden spoon or whisk – you don’t even need to pull the stand mixer out. The cake tasted great and had a lovely texture. The little flecks of almond and polenta made it different to a standard flour based cake, but it was still quite light and fluffy. It would be perfect to share this with friends for afternoon tea although if I was making something for a dinner party I would probably choose something a little richer. Grease and line the base of a 23cm cake tin and preheat the oven to 160C. Cream the butter and sugar together. 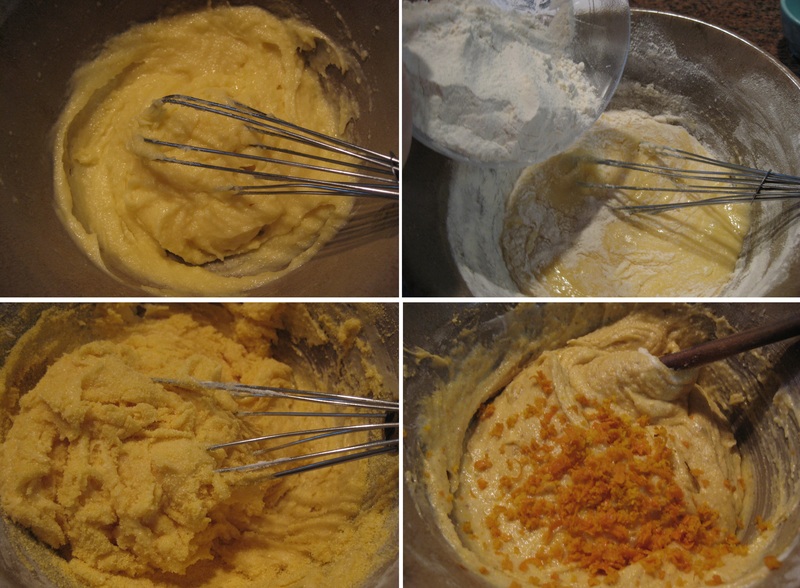 Slowly whisk in the eggs, followed by the flour. Stir in the polenta, almonds, yoghurt, honey and the orange juice and zest. Pour into the cake tin and bake in the oven for about 45 minutes. When the timer buzzes, check if the cake is ready by inserting a skewer into the middle of the cake. If it comes out clean, the cake is ready, otherwise cook for a few extra minutes. Let the cake cool on a wire rack. 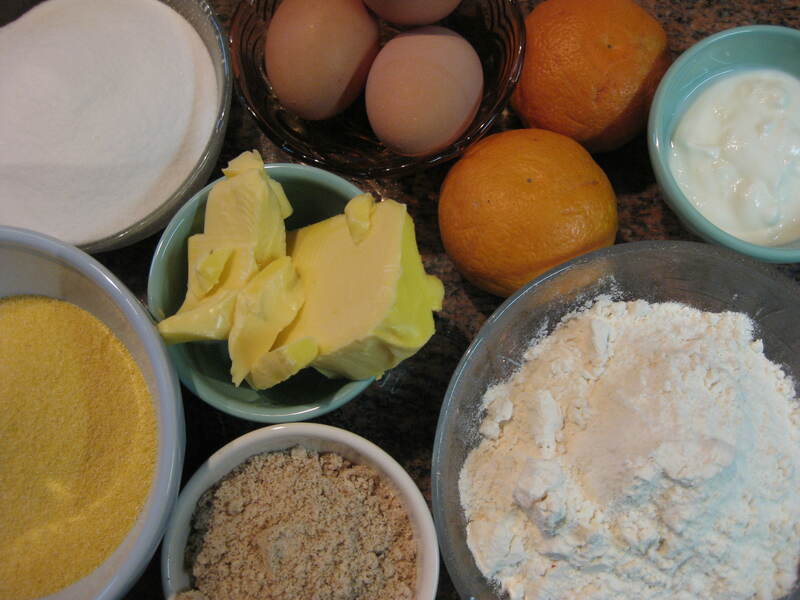 Mix up a quick orange drizzle icing by mixing some orange juice with icing sugar and a little bit of warm water. Slice and enjoy with a cup of earl grey tea.